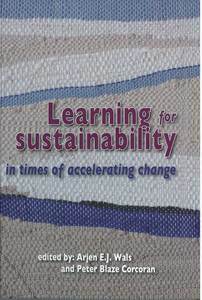 Stevenson, Robert B., Nicholls, Jennifer, and Whitehouse, Hilary (2012) Challenges for educators in building people's capacity for mitigating and adapting to climate change. In: Wals, Arjen E.J., and Corcoran, Peter Blaze, (eds.) 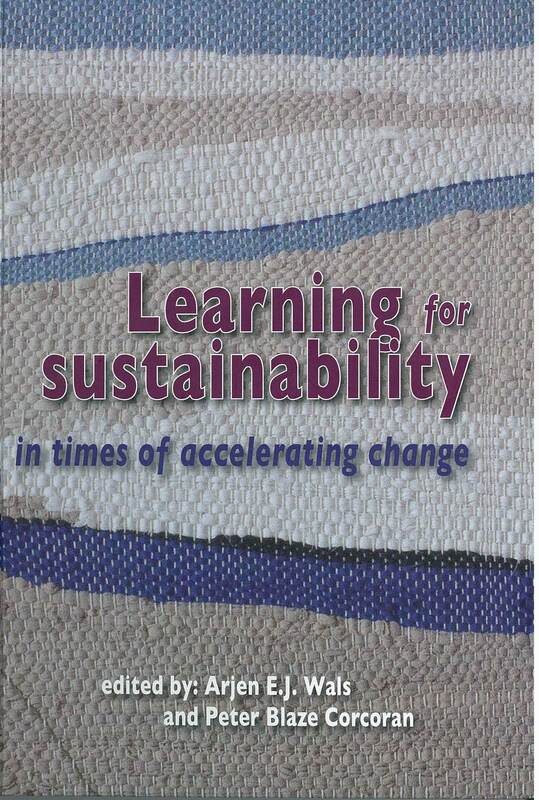 Learning for Sustainability in Times of Accelerating Change. Wageningen Academic Publishers, Wageningen, The Netherlands, pp. 365-379. Adaptation to climate change is increasingly recognized as essential to the health and wellbeing of all human populations. Learning to live with risk, change and uncertainty and develop resilience and the capacity to mitigate and adapt to the impact of climate change are now necessary. Much attention has been focused on education about the science of climate change, but far less has been devoted to learning about the social and cultural consequences of climate change and the role of educators in supporting this learning. Although misconceptions about climate change science need to be addressed so that people understand the anthropogenic causes, individuals and communities also need to develop mitigation and adaptive capacity to prepare for the uncertain changes arising from climate change. This chapter examines the discrepancies between climate scientists and much of the public in their perceptions of the risk and consequences of climate change before offering a number of explanations for these differences. We then argue that policymakers and educators need to respond to each of these explanations in order to begin to build the capacity of individuals and communities to adapt to climate contingencies. Finally, we focus on the issues and ways of engaging young and old in learning to live with change and uncertainty and develop adaptive capacity and resilience to the consequences of climate change.